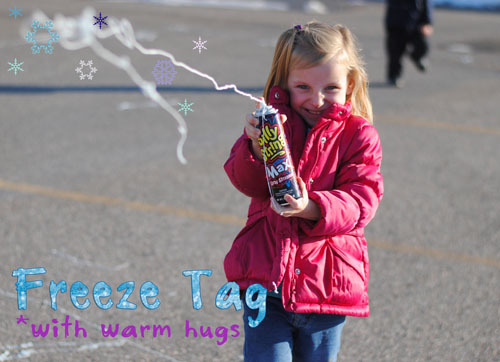 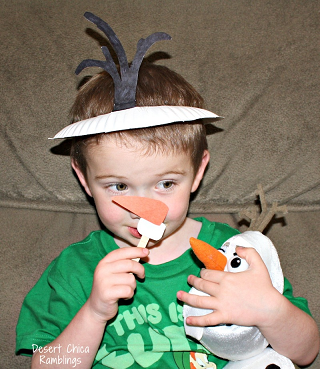 Ever since the Disney movie Frozen has come out…it’s been all the craze with the kiddos! 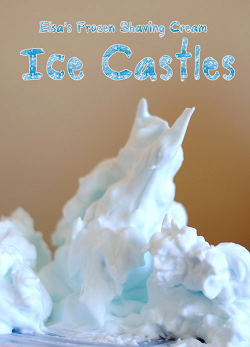 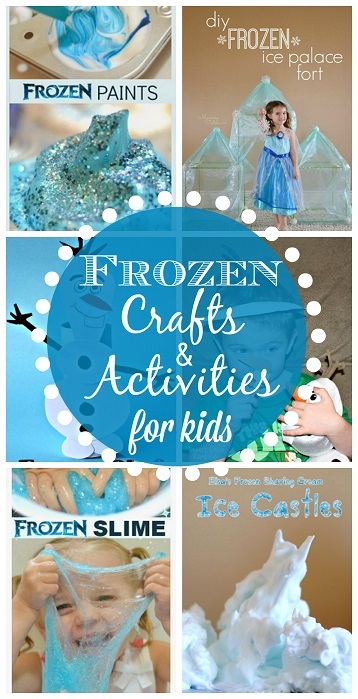 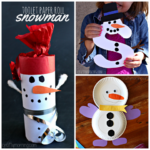 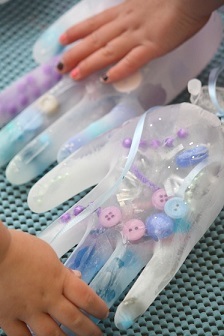 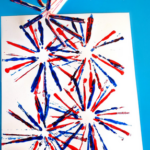 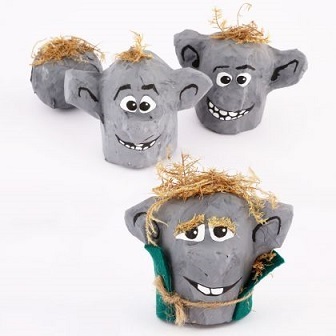 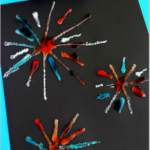 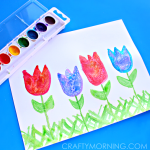 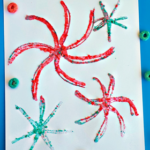 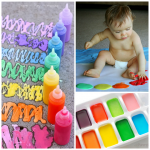 You can surprise them with making Frozen crafts and doing fun activities at home! 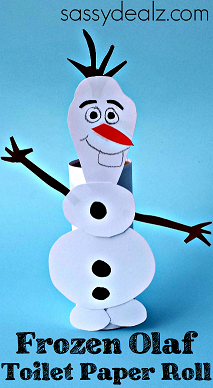 I included all my favorite art projects that include Elsa, Anna, Olaf, the trolls and many more ideas :) Just click on the photos or the links to view the step by step instructions. 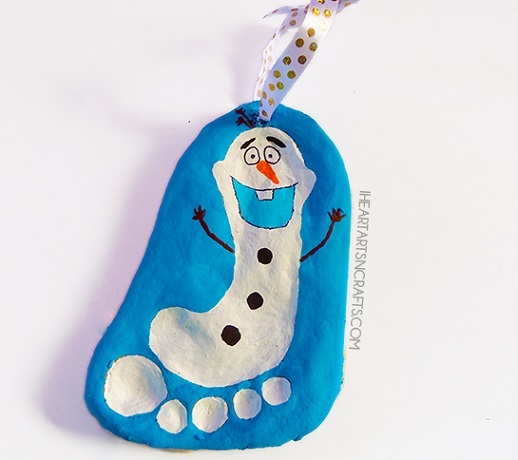 Make this adorable olaf footprint salt dough ornament with your child, it’s a great keepsake! 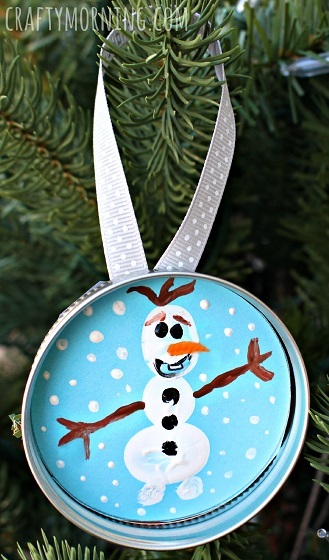 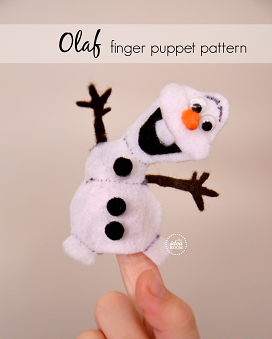 Grab some paint and make this Frozen Olaf Fingerprint Ornament Craft! 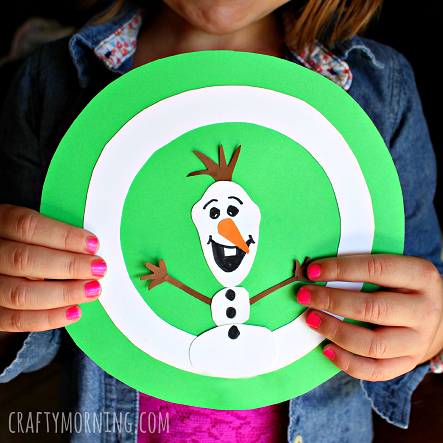 Have the kids practice their letters “O” is for Olaf! 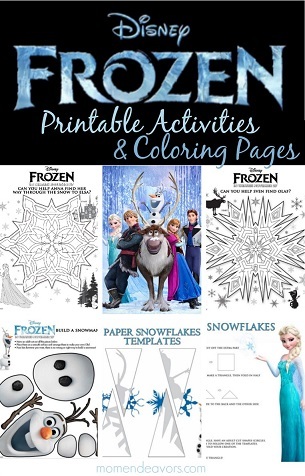 Print these cute free Frozen coloring pages for the kids from MomEndeavors! 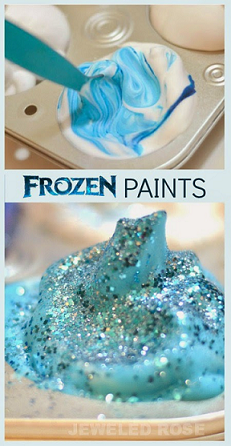 These ideas are great!! 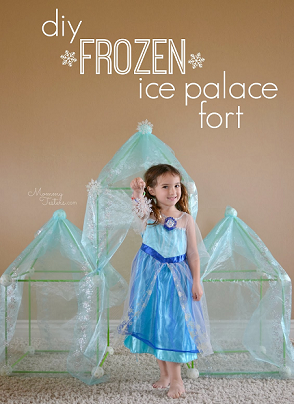 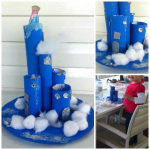 Perfect for a “Frozen Party” Thanks for linking up to Stumble Into The Weekend..